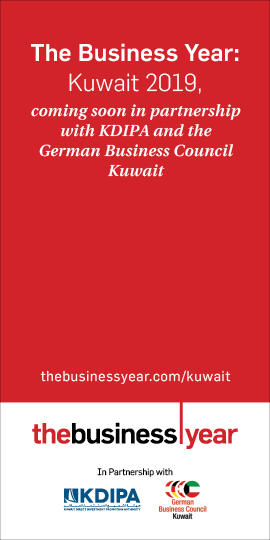 KUWAIT: The number of Filipinas in Kuwait dropped in 2018, according to statistics by the central statistics department. The number of Filipinas dropped from 161,500 at the end of 2017 to 138,500 by the end of the third quarter of last year, ie 23,000 in nine months. 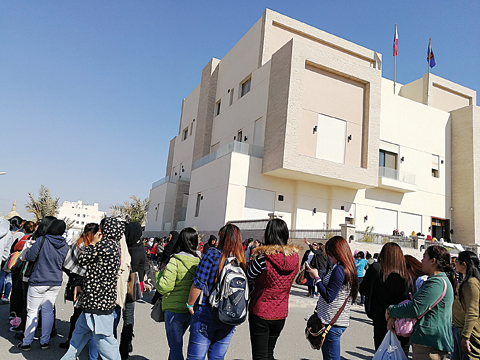 Sources analyzing the situation said the reason may be related to the crisis over domestic helpers that flared up last year. 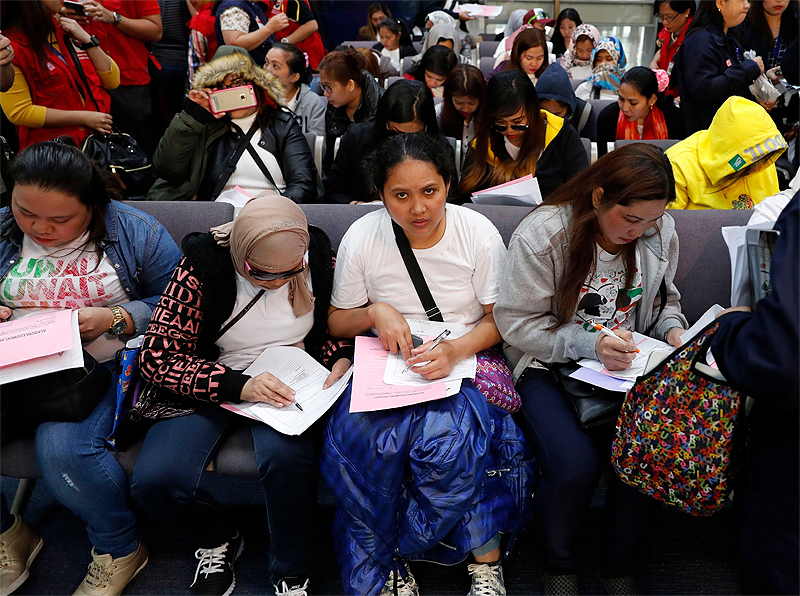 The total number of Filipinos of both genders dropped during the same period from 243,400 to 216,200, ie 27,000 (12 percent), who left the country in nine months. The percentage of females of the total Filipinos who left the country is 86 percent. 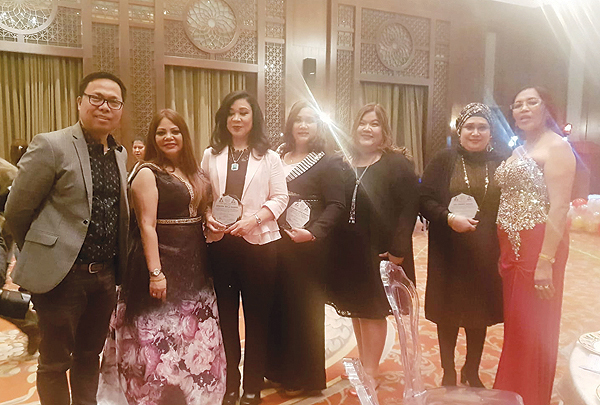 Filipinos form the fourth-largest nationality among expat workers after Indians (889,000), Egyptians (484,000) and Bangladeshis (271,000).